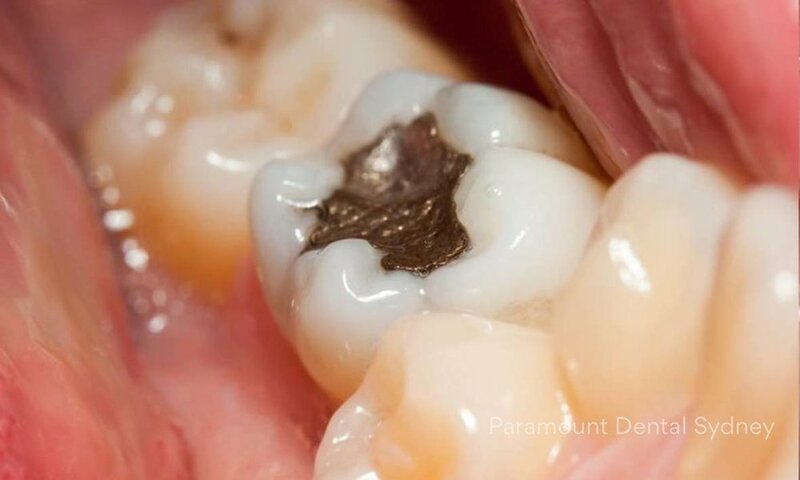 Old fillings can be fillings you have had for many years or mercury fillings (amalgam), which we don't use in modern dentistry anymore. Mercury exposure has damaging effects on your kidneys, nervous system, cardiovascular system and immune system. They expand and contract with hot and cold and over a very long period of time they can fracture the teeth. When compromised you can end up with decay under them. Old fillings that have been in your mouth for more than ten years should generally be examined for signs of leaks, fractures or decay under the restorations. Very often they need replacing. Even though dental fillings last many years, eventually all fillings need replacing. Constant pressure from eating and drinking, or stress from clenching or grinding, will eventually cause damage to your dental filling. Advances in dental materials and techniques offer new ways to create more pleasing, natural- looking smiles. Researchers are continuing their often decades-long work in developing materials, such as ceramic and plastic compounds that mimic the appearance of natural teeth.